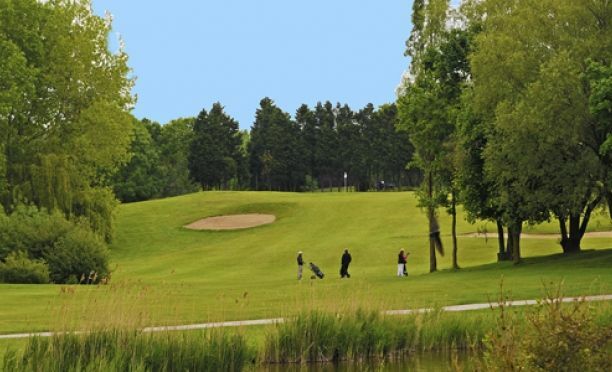 Near Dunkirk and the beaches of the Opal Coast, the 27-hole Dunkerque Grand Littoral golf club is located 27.2mi from Calais and 43.9mi from Lille. 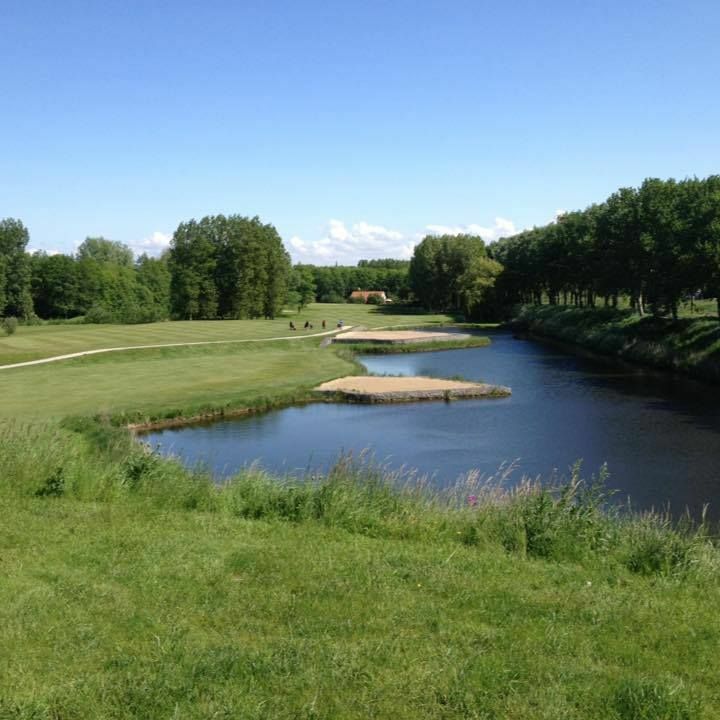 Shaded by the walls of the Vallières fort built by Vauban in the 17th century, the three 9-hole courses cover some 864.4 acres in the heart of the Landes farmlands and canals. 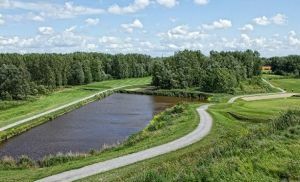 The 18-hole course draws its name from Vauban, the architect assigned by Louis XIV to build a citadel that would guard the Flemish borders of the French kingdom. 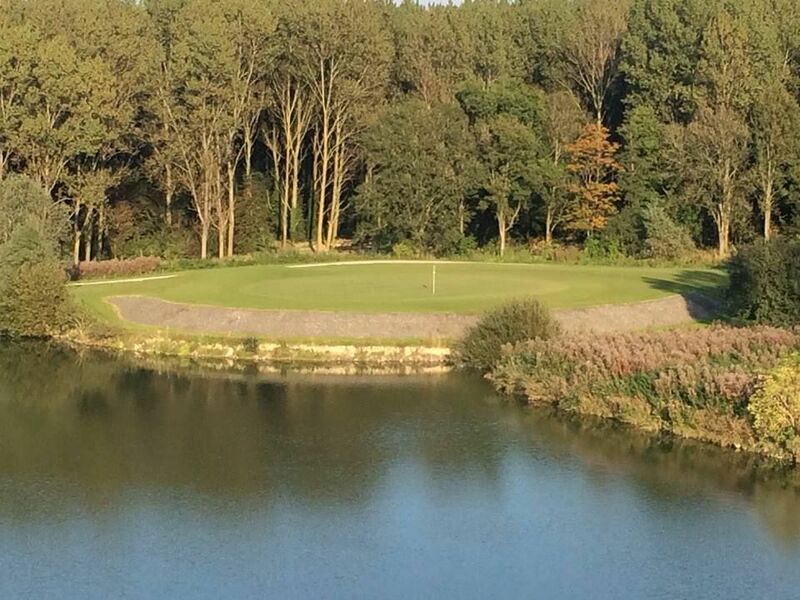 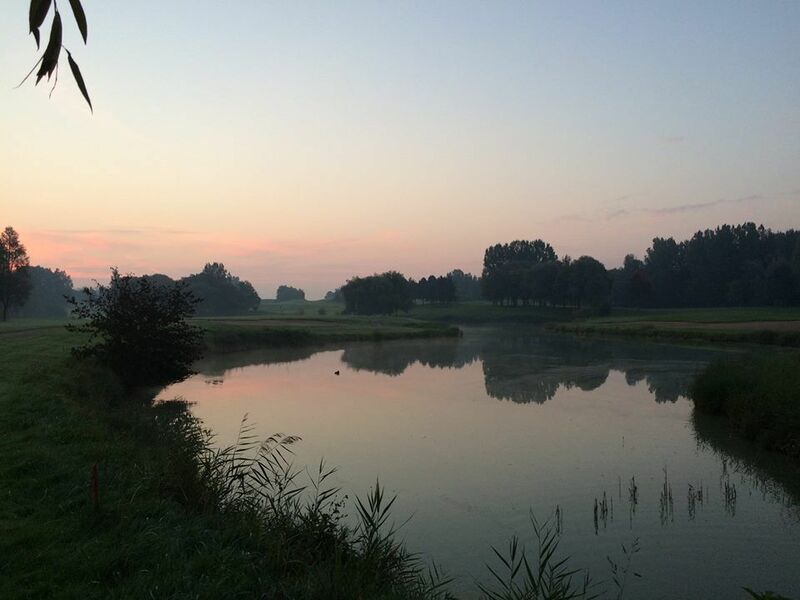 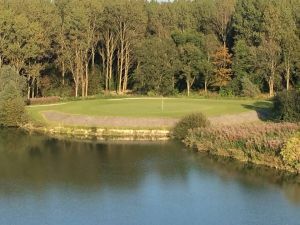 The design therefore follows the deep drops and geometric mounds of the former fortifications, of the raised greens and bunkers, of the high grass-covered walls and spectacular water hazards: this is what sets the Dunkirk golf club apart. 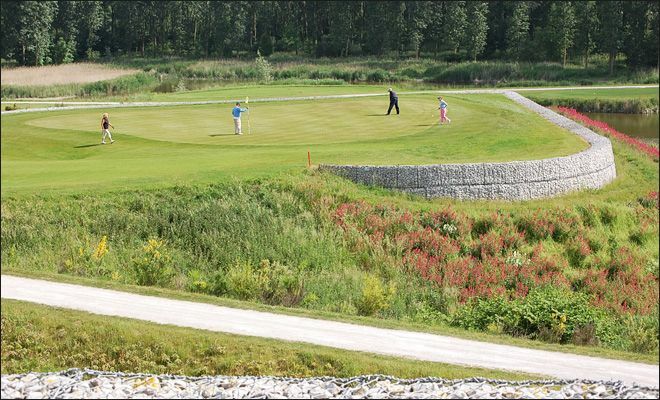 Tips: the 18-hole course is a combination of the “yellow” (there) and “red” (back) 9-hole courses. 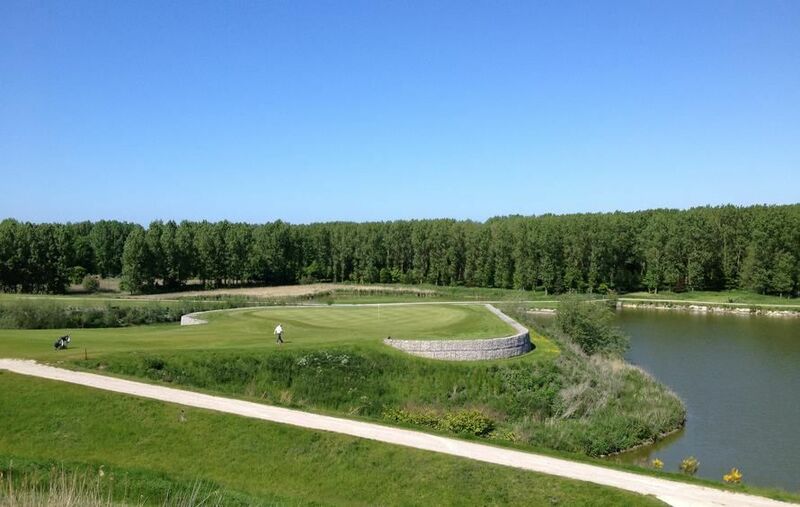 Golf de Dunkerque Grand Littoral - Vauban - 18T is not yet in our pool of Golf Courses for orders.